Seems like many people have actually blogged about this up and coming patisserie hidden at the corner of the Notorious Keong Saik Road, Craig Road and Neil Road intersection within Chinatown Plaza - a rather dilapidated private apartment of sorts. Helmed by Master Chef Yamashita who hails from Nara, Japan, this tiny patisserie has been garnering rave reviews in the media and blogosphere alike. 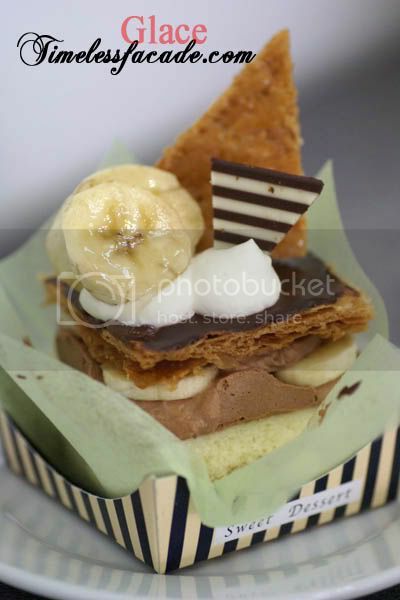 I thought that the mille feuille was a great way to start off as it was light and crisp due to the layer of puff pastry thats sandwiched in between layers of chocolate mousse, sponge and bananas. The chocolate mousse itself was very well balanced and didn't threaten to overwhelm. 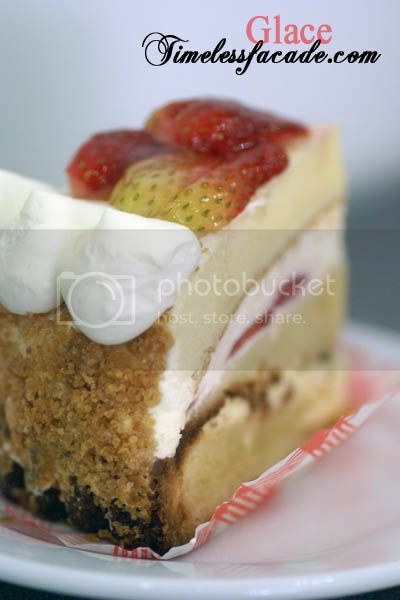 Topped with sliced strawberries on layers of light and fluffy sponge sandwiching fresh cream on a wholesome oven baked tart base, the strawberry hill was sublimely good. What's interesting about this cake is that the name really suits it! The cake gets substantially more dense towards the bottom, very much like a hill, where the soil is looser at the top and gradually becomes more compact towards the bottom. The pièce de résistance. Dense yet light on the palate with a tinge of lemony zest and topped with strawberries. 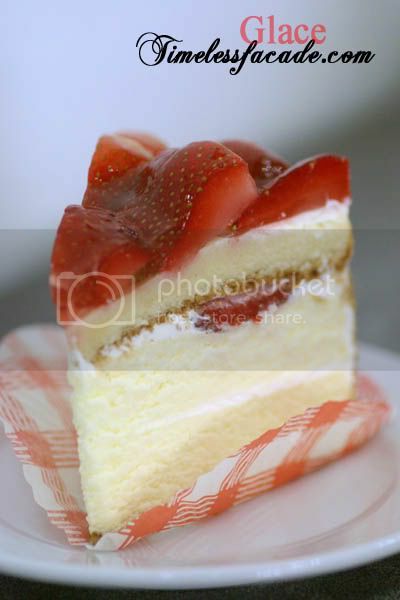 Its probably one of the best cheesecakes I've eaten in a long long while. Opening Hours: Mon-Fri: 1100-1800 hrs. 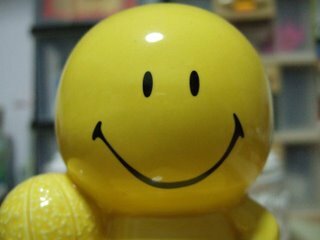 Sat, Sun & Public Holidays: 1100-1700 hrs. glad that u have tried it. 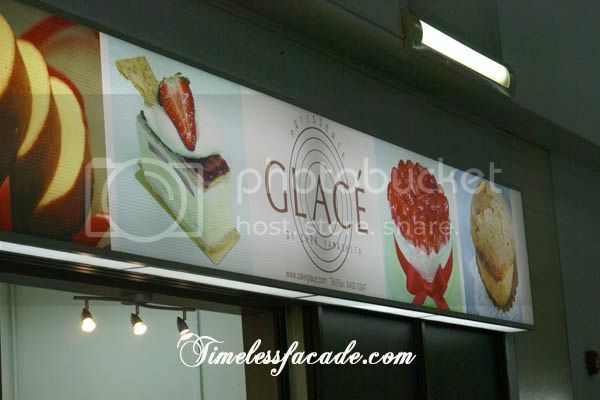 To me Patisserie Glace is a cheap and good cake shop. Some cakes better than designer ones! 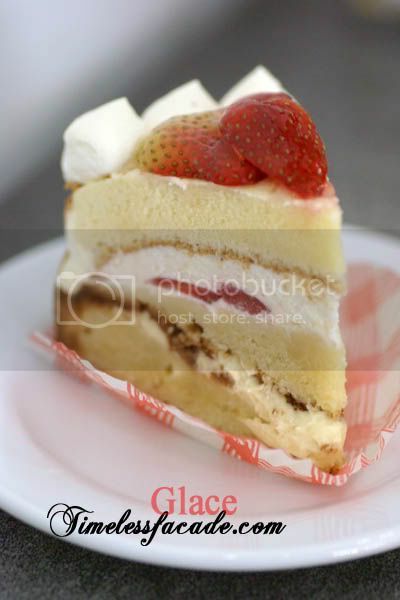 I see you like Glace's cakes too! And it's been a really long time since I've read an all-rave review from you. rata: The cakes are not "cheap". They are reasonably priced. Cheap and affordable have 2 different meanings altogether.